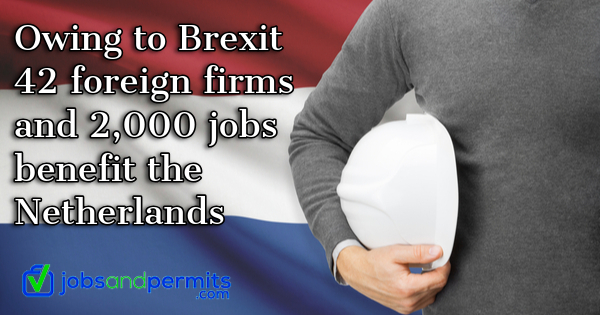 Owing to the impending Brexit 42 companies took the decision to establish a business in the Netherlands in 2018. This has helped in creating 2,000 jobs, as per the data of foreign investment agency (NFIA). 372 foreign companies established a business in the Netherlands in 2018. 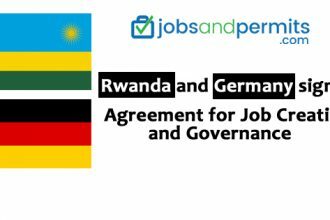 Collectively they generated 10,000 jobs and also invested €2.85bn. Furthermore, in 2017, US companies created many jobs, which were close to one-third of all jobs. The other prominent countries were China, Britain, Japan, and Germany. If the UK left the EU without making a deal, the cost to the Dutch government would be €2.3bn in 2019-2020 as per the Dutch Audit Officials. The expenses would be under the heads of extra customs and food safety services (€700m) and €1.6bn for higher EU contributions.